Doors at 7 PM Music at 8:00 PM. Advanced Tickets Here! 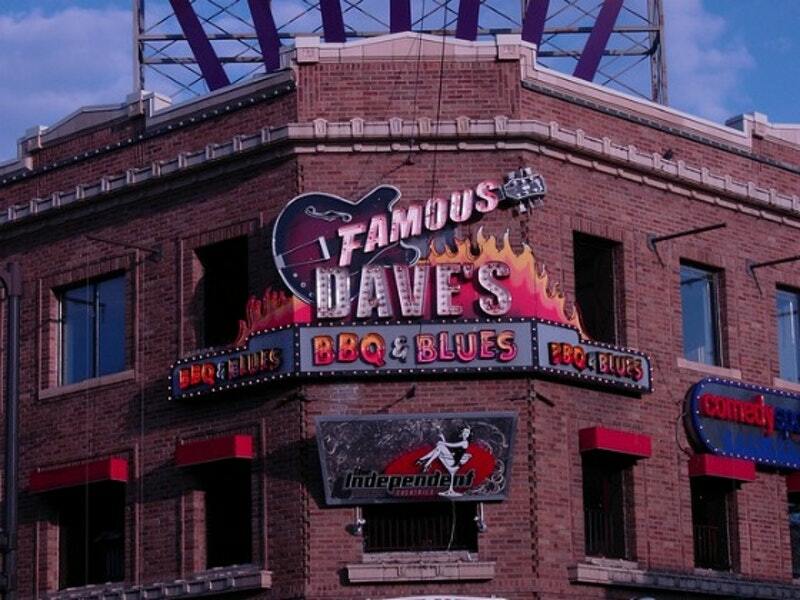 Join us at Famous Dave’s Uptown, located in Calhoun Square, at the corner of Hennepin and Lake Street. We play 9:00 pm – midnight. Cover is only $5. Make it a dinner date! 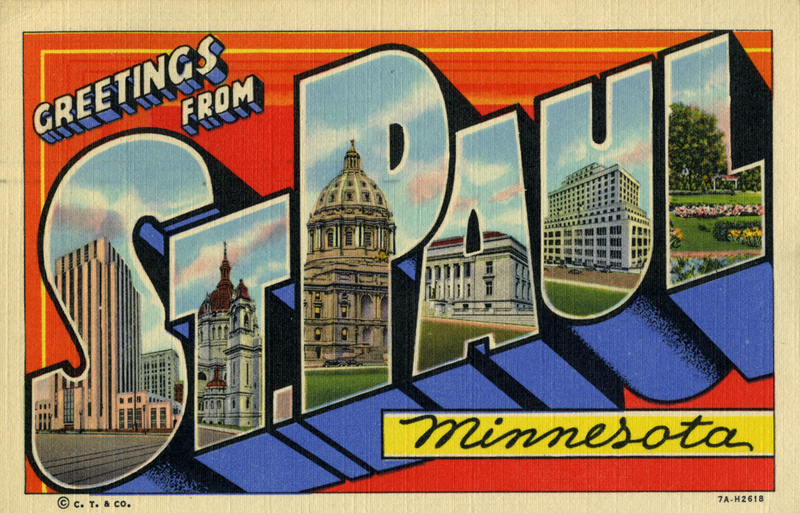 St. Paul, we’re coming to you! Wilebski’s Blues Saloon (Larpenteur and Rice) boasts a huge dance floor, FREE buffet, cheap drinks, and a friendly staff. We play EARLY, 6:00 – 10:00 PM. $10 gets you in the door! We love this bar! Click for MAP. Return to your roots! Join us at Lee’s Liquor Lounge, this Saturday 3/3 for our favorite pastime: drinkin’ and dancin.’ P.S. Those who can’t dance can sit close together and drink! Music starts at 8:30 PM. 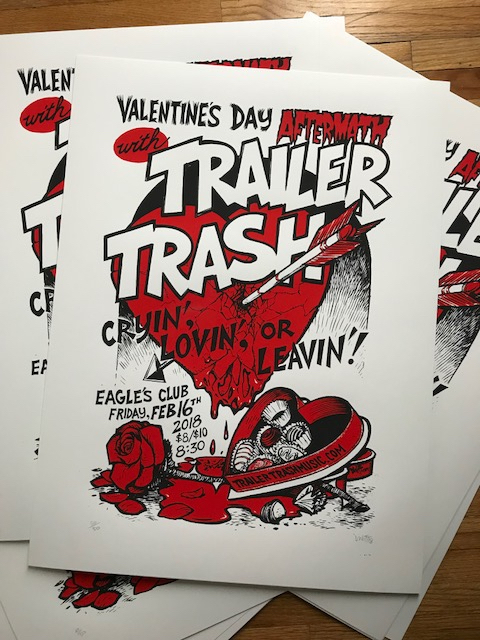 Valentines Aftermath: Cryin’, Lovin’ or Leavin’! Whether you’ve been rocked, shocked or dropped, bring your fine self-esteem down to the Eagles Club. We are gonna have a couple of pops and dance off this cabin fever. And, you can pick up your very own copy of this fabolous, custom-made, limited edition David Witt® poster signed and numbered by the artist, for only $20. These are the good old days, friends! Click here for tickets! 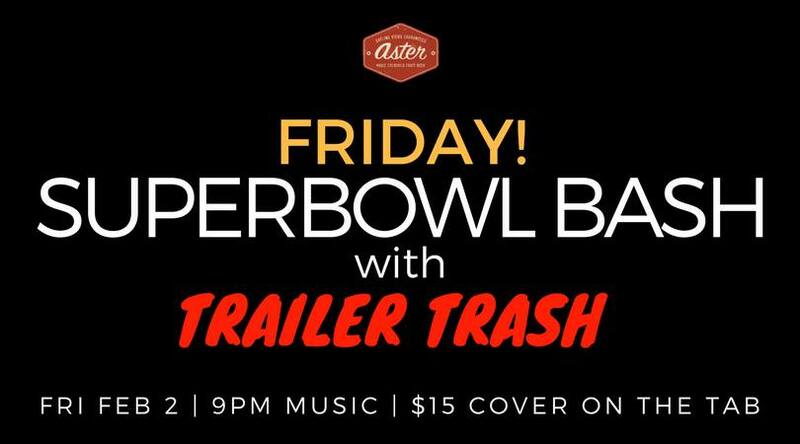 Join us Friday 2/2 at Aster Cafe, for the Super Bowl Bash! It’s the most fun you can have without spending $500! Take a knee with us at 9:00 PM! Get your tickets when you make a reservation at 612-379-3138. Click Here for More Info. Posted on January 27, 2018 under in home | By tttlxmas2016. We’re playing a FREE show at #SBLIVE presented by @Verizon! The stage is at Nicollet and 8th Street. ENTRY points to Nicollet Mall are at 8th and 12th Streets. We play at 7:30 PM. Join us as we celebrate #BoldNorth! Click here for info! 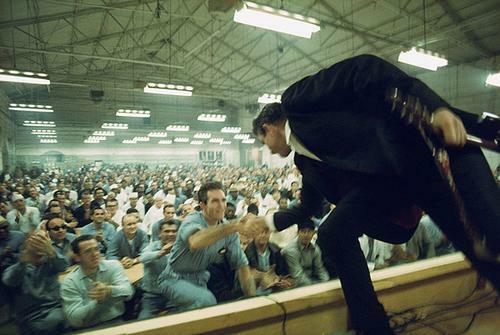 CASH ONLY – Tribute to Johnny Cash! 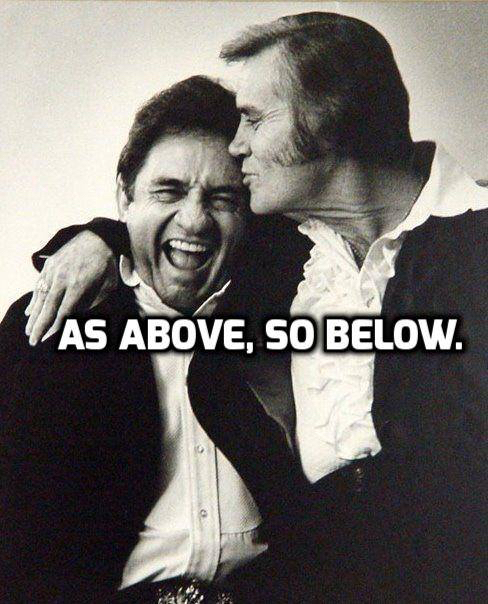 We’re looking forward to this Saturday 1/20 at The Cabooze when we will pay our respects to JOHNNY CASH! With a great lineup up: Sherwin Linton (12:45), White Iron Band (11:45), Ol’ Yeller (9:45), and Gary West (9:00)! We’re on at 10:45. See you at The Cabooze! Lee’s & Trailer Trash, A New Chapter! Lee’s & Trailer Trash, A New Chapter; starts the year off with giving back to the Mpls North Side! Behold! 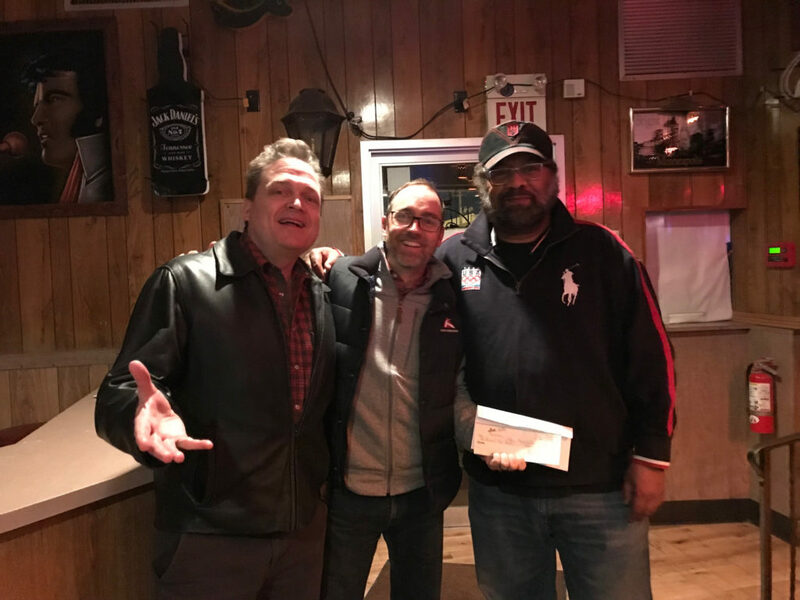 James Rhines​, Lee’s Liquor Lounge manager, presenting a check for $2,500 to Cody Schimelpfenig of Urban Homeworks​, with Nate Dungan​ from Trailer Trash​ looking on. This is how we do it: helping families in North Minneapolis! 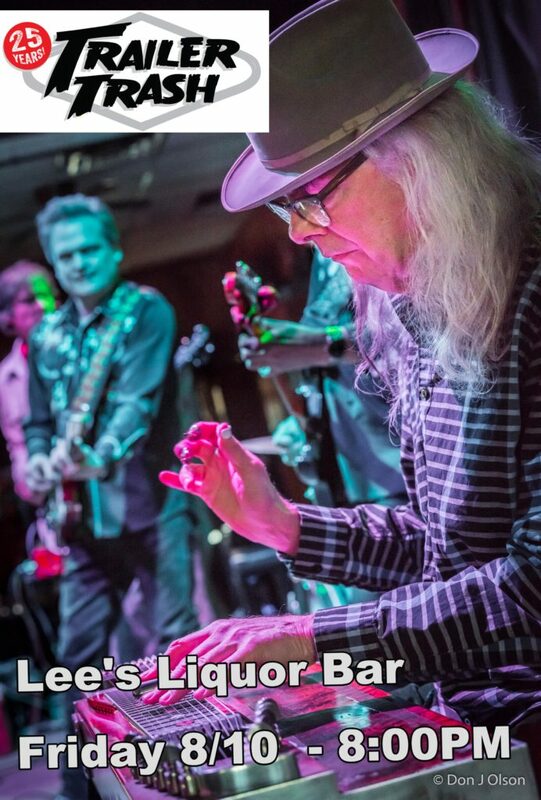 Thank you to Craig Kruckeberg​, Lee’s Liquor Lounge​, and everyone who came out to support our return to Lee’s on New Year’s Eve! Win/Win/Win = Winning!